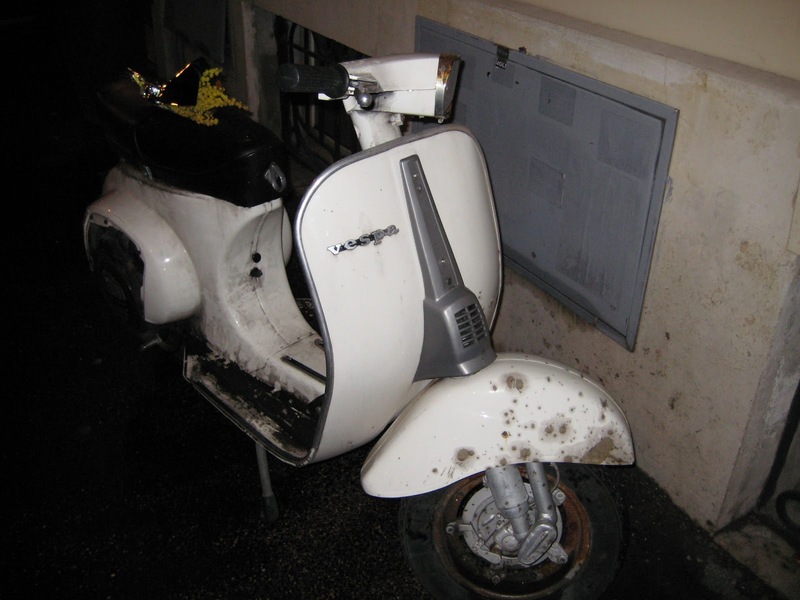 On my way home last night, mimosa left on a Vespa – Italianissimo! In Rome, International Women’s Day feels more like celebrate lovely ladies day. 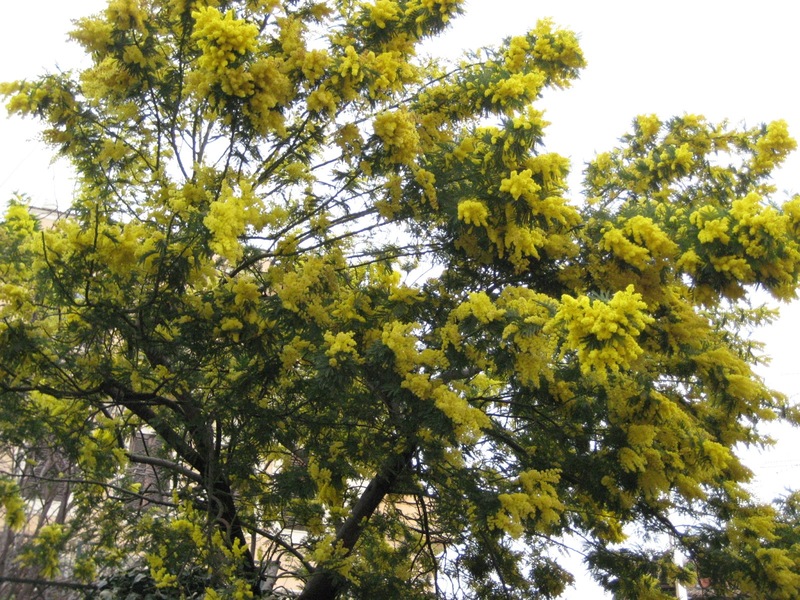 Every woman receives the gift of a bunch of mimosa flowers, a pretty yellow bloom designed to bring on the most delicate of allergies. Listening to a recent radio debate between an older battle-hardened feminist (very reasonable and sensible) and a sweet young woman (clever and interesting) I heard the younger woman say the infamous line, “Well, I wouldn’t say that I agree with feminism, but I do think that everyone should be equal.” You could almost hear through the radio waves the older woman grinding her teeth in exasperation. What do you think feminism is?! I’m a feminist. It’s fine. Previous To drink or not to drink? Is one drink ever enough? I liked my flowers very much thank you Catherine. It was also nice to get a greeting all the way from Bradford from a former Greenham Commoner, thank you Joyce. Feminism is alive and well and flowering in Rome and Bradford. From your loving mother.